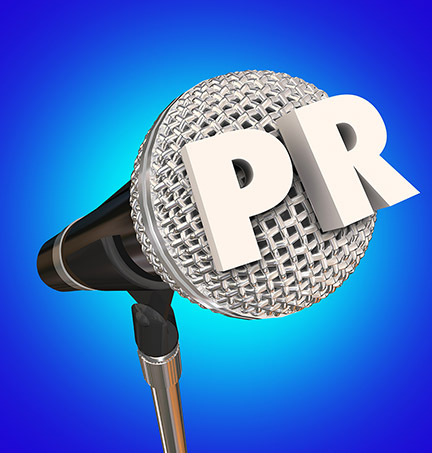 I received a number of intensely interesting emails from an article I sent out last week on the subject of PR (public relations). Seems it’s a hot subject. Which prompted me to write a follow-up. In last week’s article, I quoted from a groundbreaking piece written by the Godfather of Positioning, Al Ries. http://www.ries.com. The point of that particular quote was that PR should proceed advertising. But there are other mind-grabbing principles in that article, which is entitled Positioning in PR. “Positioning is essentially an “against” strategy. That is, you normally position your company or brand against another. “Being against something or idea or concept (not necessarily another company) is an equity that can be translated into publicity coverage. Editors encourage controversy, and so do readers and viewers. Controversy is a tool that can drive your message into the mind. Never be afraid to exploit it." Flash forward to the last 12 months, and we have just witnessed one of the most effective uses of positioning as an “against” PR strategy in American political history. This is not a political article. I am not writing on the politics of the matter. I am writing on the use of positioning in PR – and Donald Trump has taken a position against…. Well, it’s a pretty long list, isn’t it? 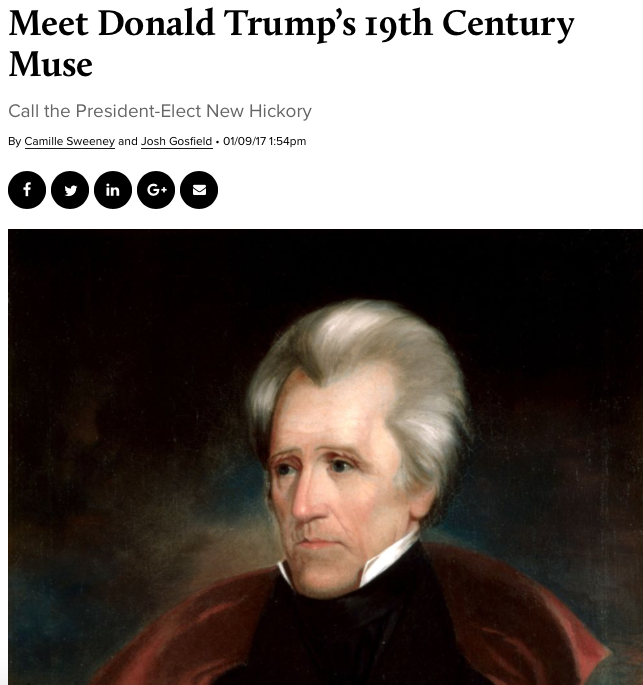 Never has a candidate been so controversial – maybe when Andy Jackson fought the Second Bank of the United States 190 years ago – but boy did the media feast on The Donald. Hillary spent $1.2 billion in advertising for the election, Donald spent $639 thousand. But he got billions in free publicity. Trump dominated the media. 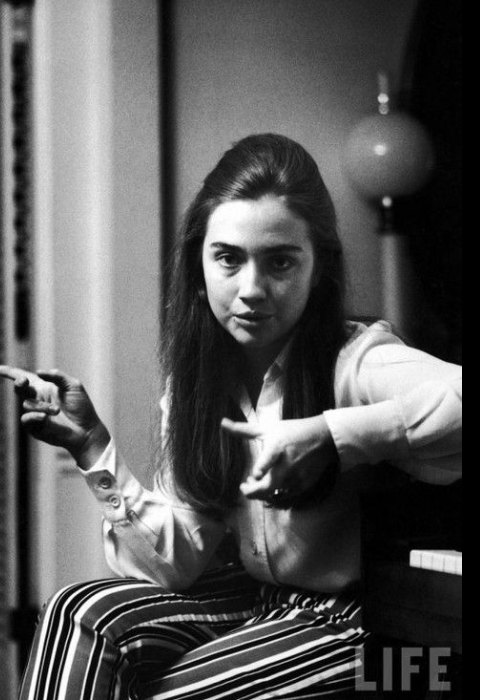 Hillary wasn’t effectively against anything. Oh, she complained about Donald and his manners, but she didn’t really have a position. And to compound matters, she got positioned with her appallingly insecure email server and her campaign spent the last crucial months of the campaign trying to dismiss the allegations of classified security malfeasance. 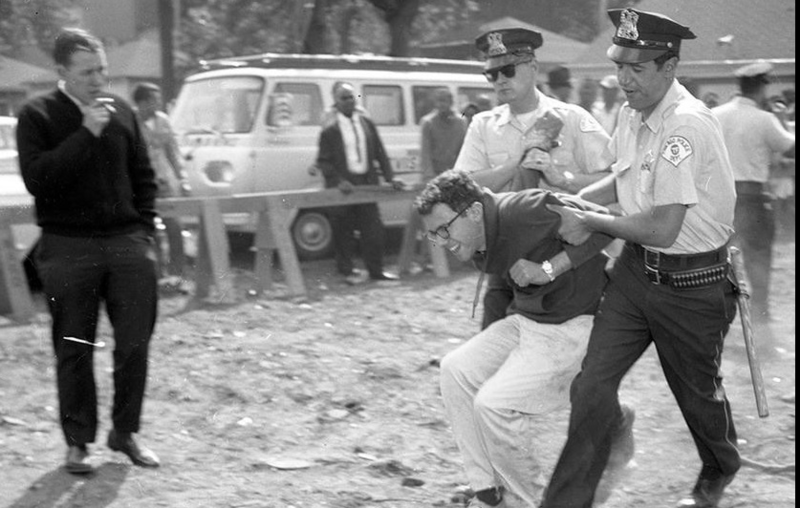 Bernie Sanders, a declared Socialist, drew much bigger crowds than Hillary – he was against Big Banks and large corporations. Hell, Bernie’s against anything or anyone that makes a lot of money. In a word, he’s against capitalism. I am not advocating that you go around insulting your opponents or slamming competitive brands – but there is often marvelous PR opportunity in taking an “against” position, and it should not be ignored. Holistic dentists have taken a wonderfully successful position against mercury fillings. The fastest growing supermarket in the nation (Sprouts Farmers Market) and others in the top 10 (e.g. Whole Foods) are promoted as Organic – which, by its very nature, is positioned against chemicals, pesticides, GMO, etc. Trader Joe’s essentially takes a low cost position (against high prices). A financial newsletter writer I know took a strong position against the “common wisdom” that the Chinese economy was booming. He was right, got a lot of press, and was so successful with that position that he established a whole contrarian investment fund around it. Don’t misunderstand, not all PR is “against”, but as it is controversial, it offers one viable approach that often gets valuable media. To repeat Ries’ point above, “Controversy is a tool that can drive your message into the mind. Never be afraid to exploit it." His article also has a solutions section, the first point of which is (eh..hem) to do your research and surveys. “Find out what position you already own in your public’s mind. Spend a few dollars for research. Or put on your hat and coat and go out and talk to customers and prospects. And don’t forget the most important people of all, the editors of your key publications." Need I say, that is what we have been doing for over a quarter of a century? And that we can save you the trouble of putting on your hat and coat and may surprise you with how few dollars you do have to spend. We recently completed a very in-depth program of competitor research and surveys for a foreign company seeking to enter the U.S. market. The service being offered is somewhat unique, and they had only two major competitors here. Because of the unique nature of the business, both of the competitors were charging exorbitant rates. Not only that, surveys of the public for this service showed that the major complaint they had with the existing providers was price. The lower cost PR positioning recommendation against extraordinarily high fees for the service fell right out of the research and surveys (without even having to mention the competition by name). It’s nice when the clouds part and the angels sing. This company should hit a home run here, as long as they deliver. We can do this for you. Along with our competitor research and surveys, we will consult with you on a positioning strategy you can use for both public relations as well as marketing. And if an external PR firm is in order, we can hook you up. You don’t have to be running for President to position yourself or your company. And you certainly don’t need to be running for political office to find the golden nuggets that surveys can reveal. The truth is that surveys can open the door to a whole new world of sales and income. “Our promotional mailings are getting approximately twice as many responses since we implemented the findings of the survey.” SD Vice President Public Relations.